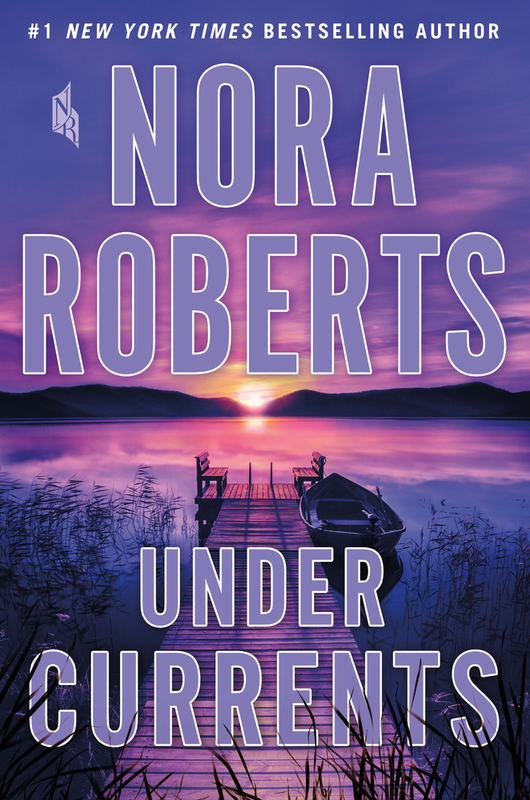 From #1 New York Times bestselling author Nora Roberts comes Under Currents, a novel about the power of family to harm—and to heal. 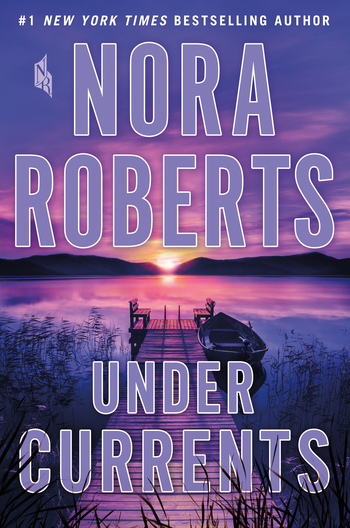 NORA ROBERTS is the #1 New York Times bestselling author of more than 200 novels, including Year One, Shelter in Place, Come Sundown, The Obsession, and many more. She is also the author of the bestselling In Death series written under the pen name J.D. Robb. There are more than 500 million copies of her books in print.